Ask a question about 1536 Sandpiper Ln, or schedule a tour. $100,000. 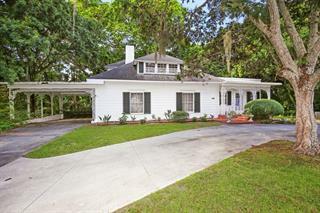 price reduction by motivated Seller! 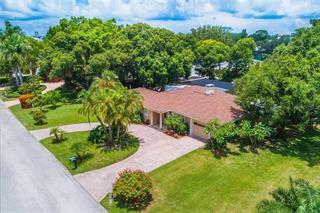 Quietly tucked away in the Paradise Shores area of Southside Village, this canal front home has been tastefully upgraded and offers waterfront living in one of Sarasota's most desirable n... more.eighborhoods. 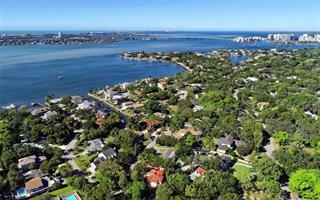 Just three lots in from the open water of Sarasota Bay and minutes to Big Pass and the Gulf of Mexico. A boater's delight! Beautifully manicured landscaping meets you at the broad circular drive and teakwood entrance. A spacious floor plan with living, dining, family & media rooms along with extensive updating throughout the interior and exterior of the property. 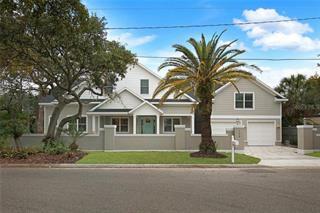 A full list is provided at showings or upon request although notable new highlights include: roof, upgraded kitchen, Sub Zero and Bosch appliances with double oven, wine cooler and 2" granite island, hurricane impact resistant windows, doors & sliders, seawall, 16,000lb. lift, composite wrap-around dock, pebble-tec pool surface, paver lanai, & sound system. 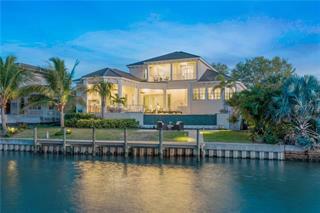 One needs only to move-in and begin enjoying the cool evening breeze off of Sarasota Bay and the remarkable sunsets. 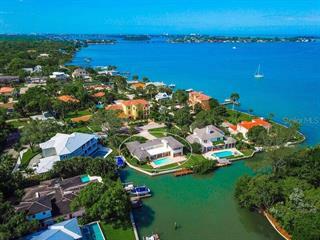 You're within a few short blocks to Southside Village, Sarasota Memorial, and a five minute drive to downtown Sarasota. Three minutes to Marina Jack's on your boat! As with any home that boasts character and location, you simply have to see this home to truly appreciate all it has to offer. 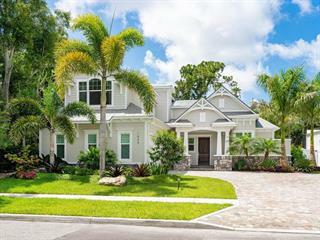 New construction in progress next to & across the canal attests to the desirability of the location & value inherent in this beautiful property.